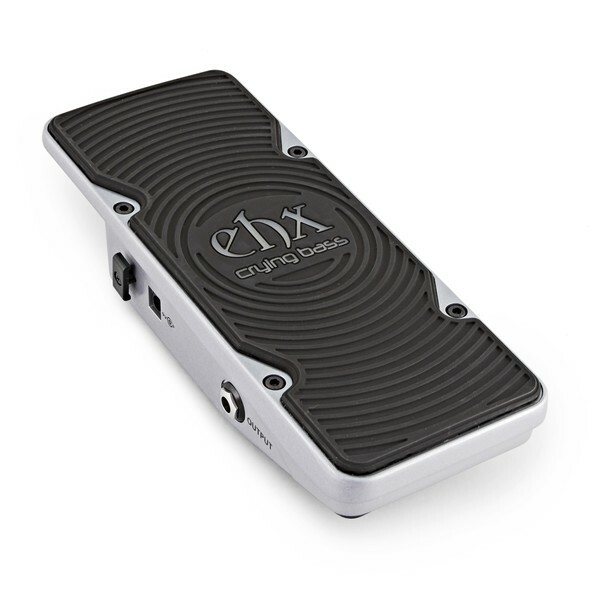 Whether you're anchoring the bottom or stepping out aggressively, the Electro Harmonix Crying Bass is a Wah/Fuzz pedal that lets bass players express themselves with an organic sound and feel. Uniquely EHX, the Crying Bass pedal features a bass-tuned fuzz circuit, based on the Crying Tone wah circuit, which adds growl, and a wah specifically designed for bass guitars. The Crying Bass can add funky filtering to a deep bass groove and push heavy harmonics for solos, too. 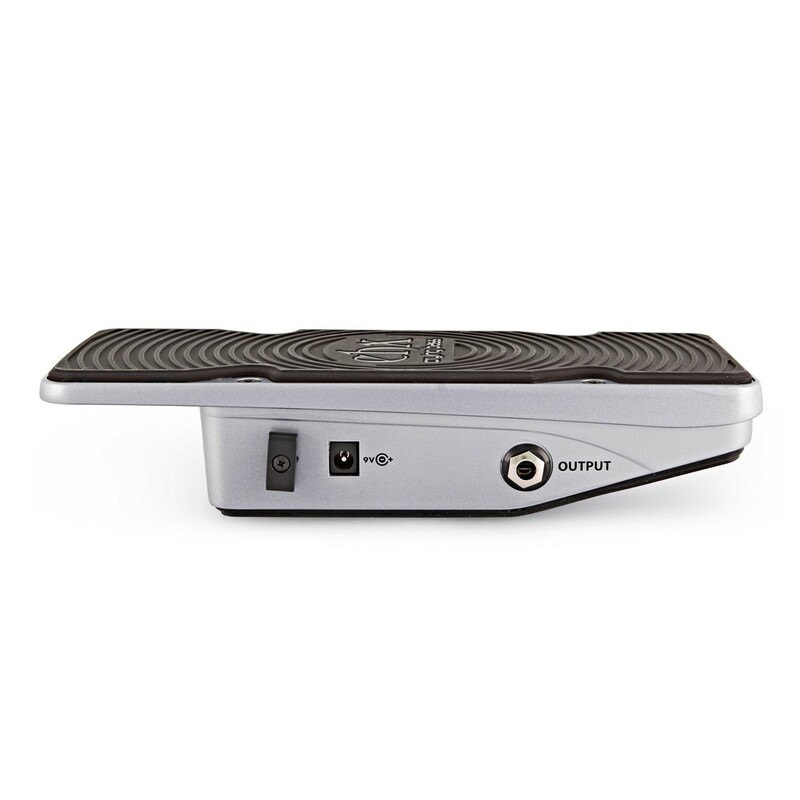 It's low-pass filter adds bottom end, and it's super-responsive and expressive. 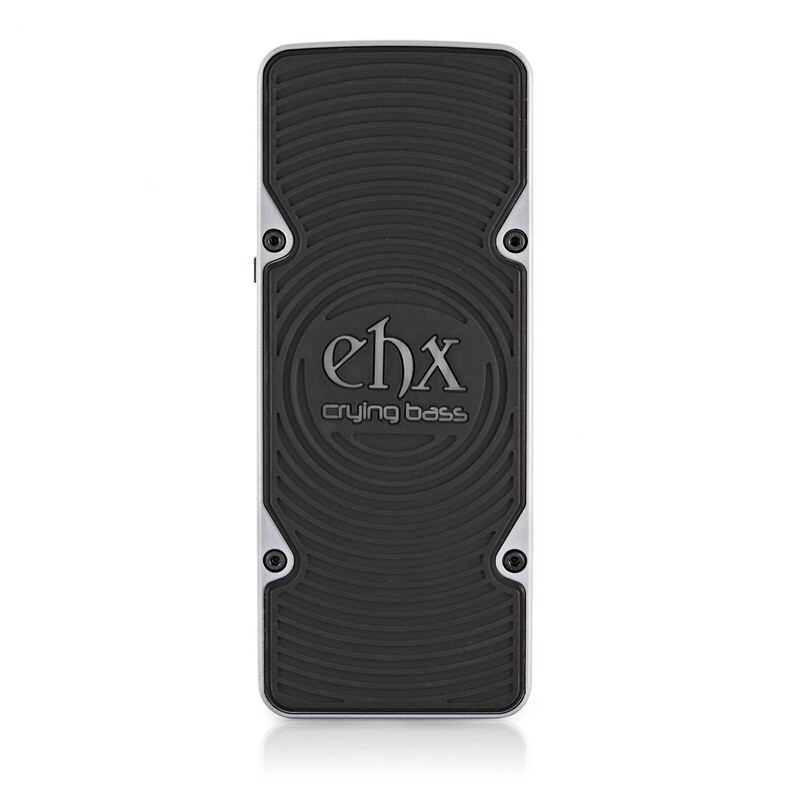 Part of the Next Step Effects line of Electro Harmonix pedals, the Crying Bass has no moving parts to break and delivers a lightning-fast response, high sensitivity and silent bypassing with no clunky buttons. 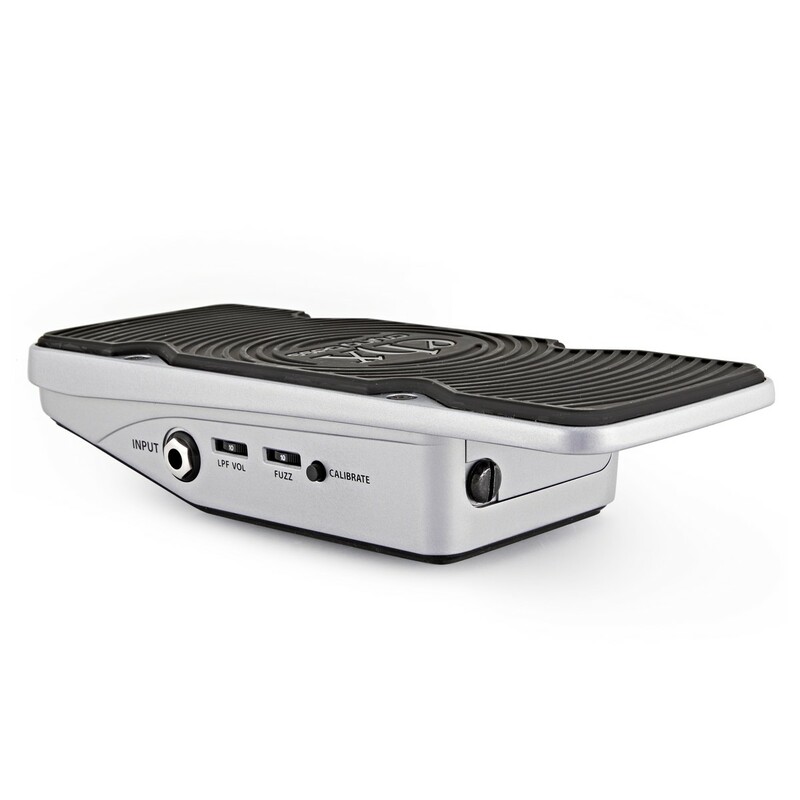 There's silent switching from bypass to effect and the battery is included, although the Crying Bass can also be powered by an optional 9V power supply.